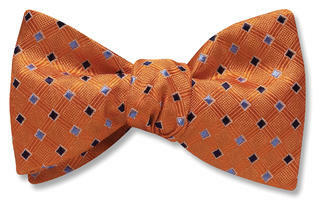 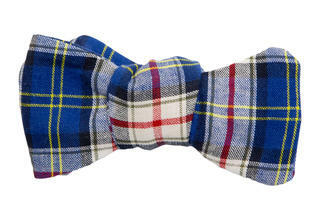 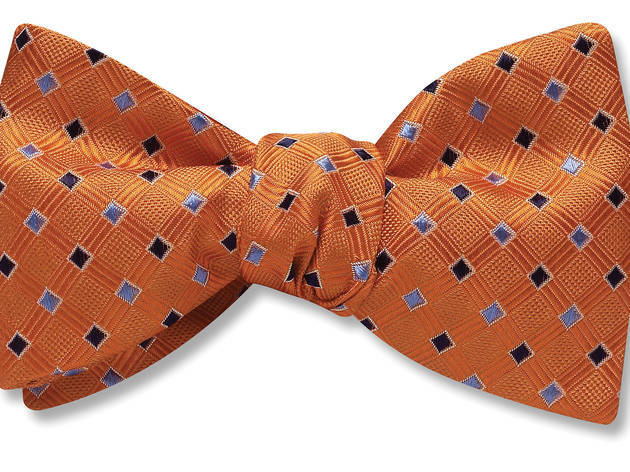 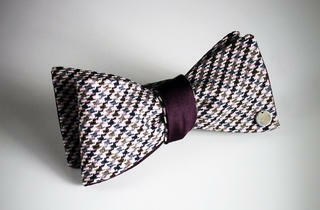 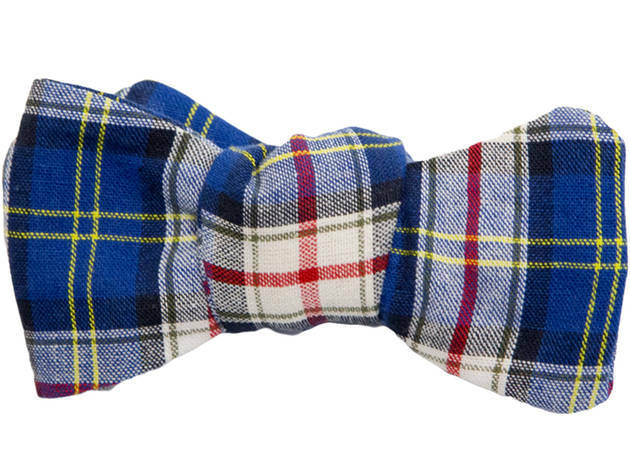 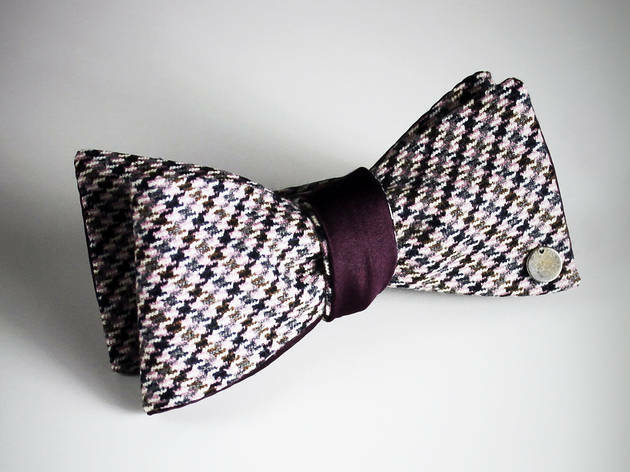 Shop for the latest fall fashion styles with our roundup of the best ties and bow ties. 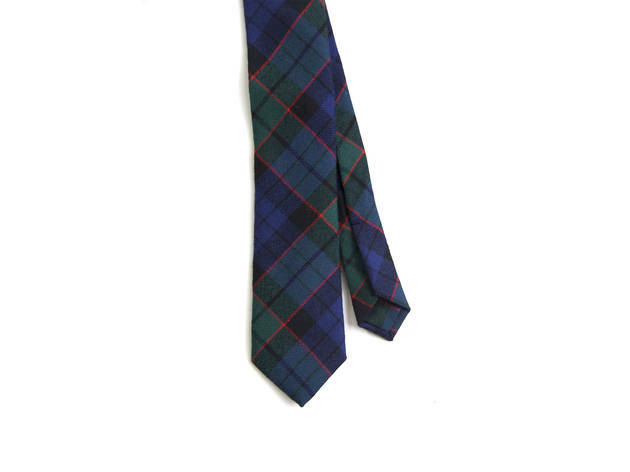 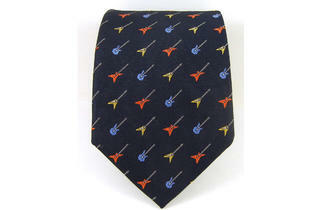 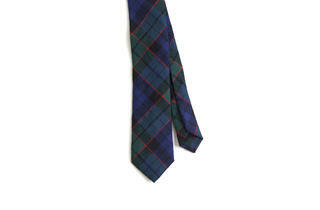 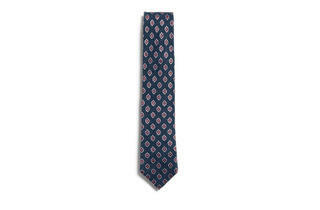 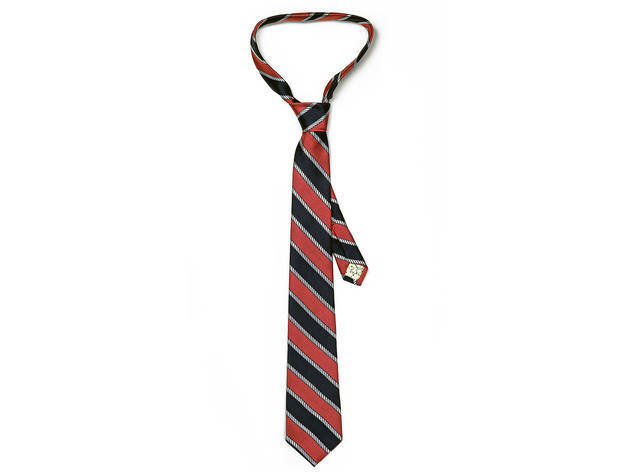 Find neckwear for all occasions in a range of materials and prints. 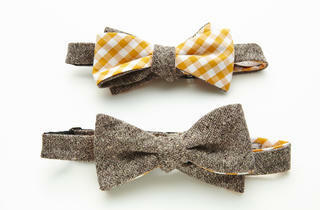 Add to your fall fashion style with the best ties and bow ties. 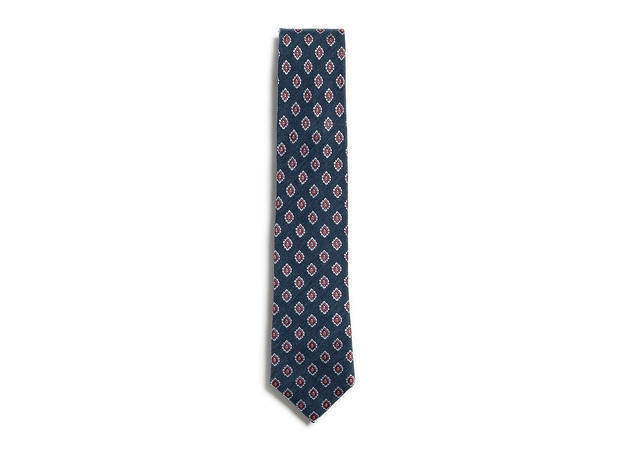 Browse the season’s top styles (from some of the best men's stores in LA), featuring whimsical prints, classic patterns and luxurious fabrics, including wool, silk and chambray. 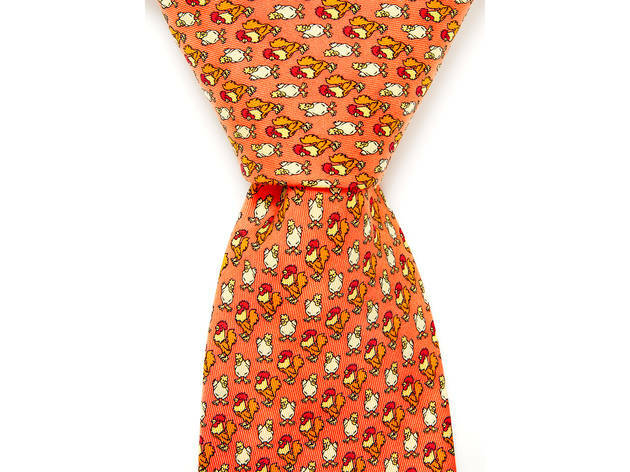 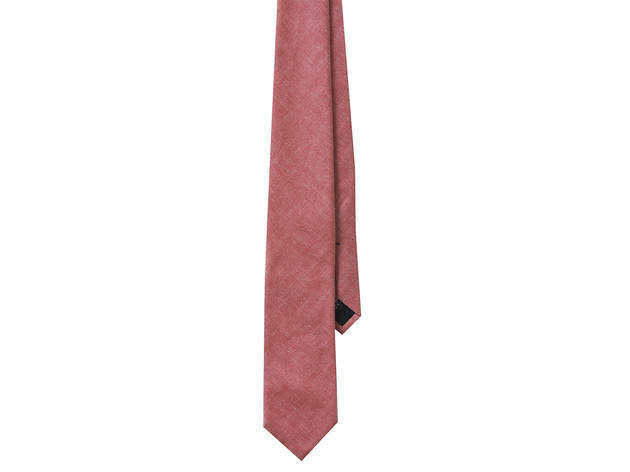 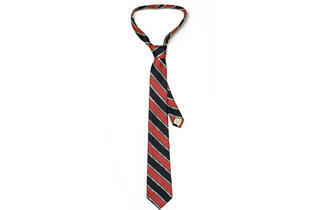 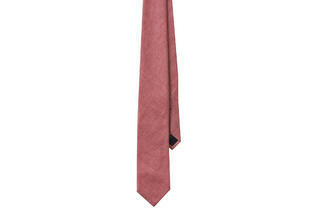 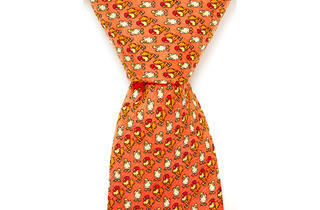 Find the neckwear at stores such the Tie Bar, Zara and Scoop NYC.